Horror vacui is a project for the 2013 Lisbon Architecture Triennale Close, Closer that fills the dreaded emptiness, the void, via a participatory architectural exchange. 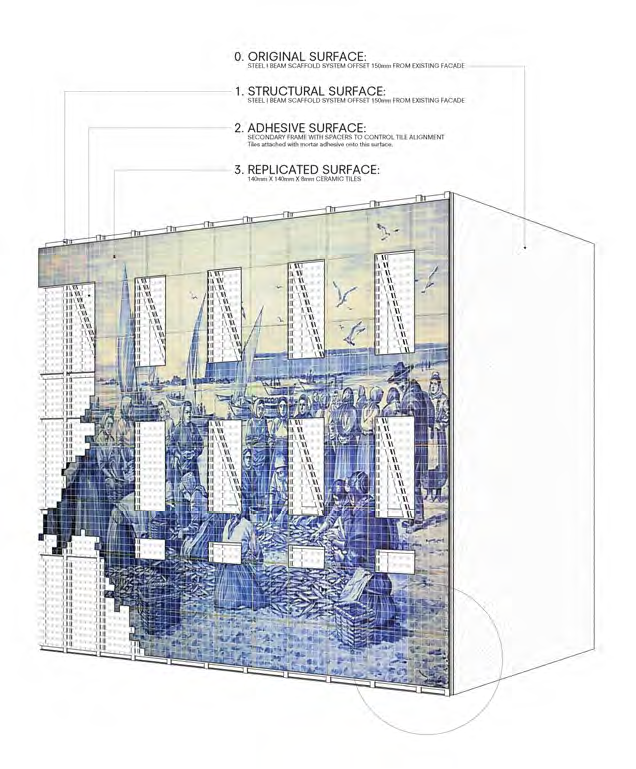 The term horror vacui describes a Moorish visual practice adopted by Portuguese builders in the 15th century, which involved covering building facades with azulejos, blue and white tiles commemorating scenes from historic events, in order to overcome the unbearable emptiness of the wall. Today’s architects are faced with a different kind of void that takes the form of a widening abyss between designers, fabricators, and users, all searching for common ground. 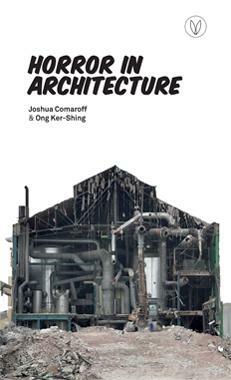 I had been eagerly awaiting the publication of Singapore-based architects Joshua Comaroff & Ong Ker-Shing’s new book Horror in Architecture for months as it specifically addresses the two very things I’m currently researching: horror and architecture. The book’s introduction nails a correlation between “horror” and the sublime, an idea that I usually discard because of its cathartic and religious implications but presenting the two as being both unknowable, spectral and inexplicable but extremely palpable is quite convincing. 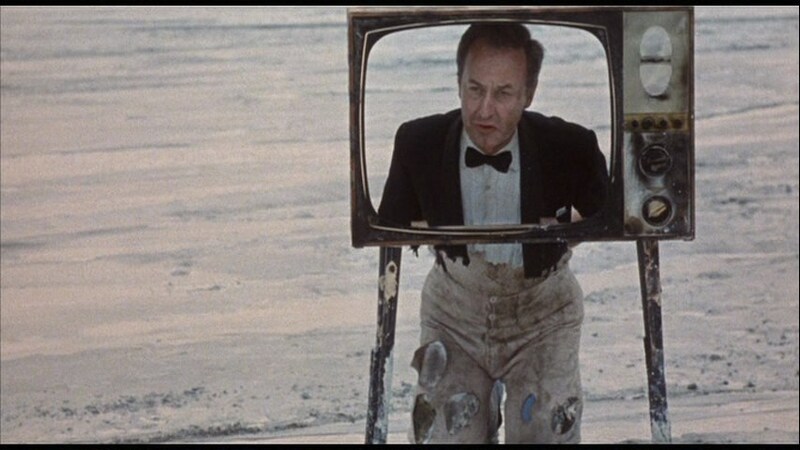 “Horror is the truth about abstraction” is another provocative statement that also rings true when considering how horror “weirds” what is familiar. 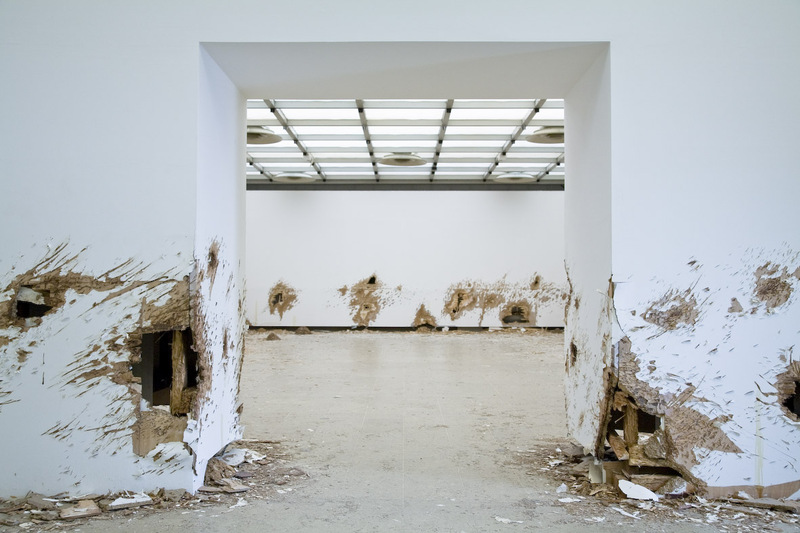 From there, their discussions of the double, disjunction, repetition, deformation, interior/exterior are certainly of interest if perhaps all too brief. Horror in Architecture seems particularly interested in relating architecture to the monstrous, a valid correlation that loses its poignancy when the authors continuously refer to Mary Shelley’s monster as “Frankenstein” when, in fact, “Frankenstein” is the young mad doctor. Along with the green face, bolts to the neck, and flat head, it’s a pop-culture adaptational norm to call the monster “Frankenstein” but it’s still glaringly incorrect. While I would argue that Dr. Frankenstein is perhaps even more monstrous that the monster he created, it’s hard to overlook this error and to trust further concepts they put forth that I’m unfamiliar with. 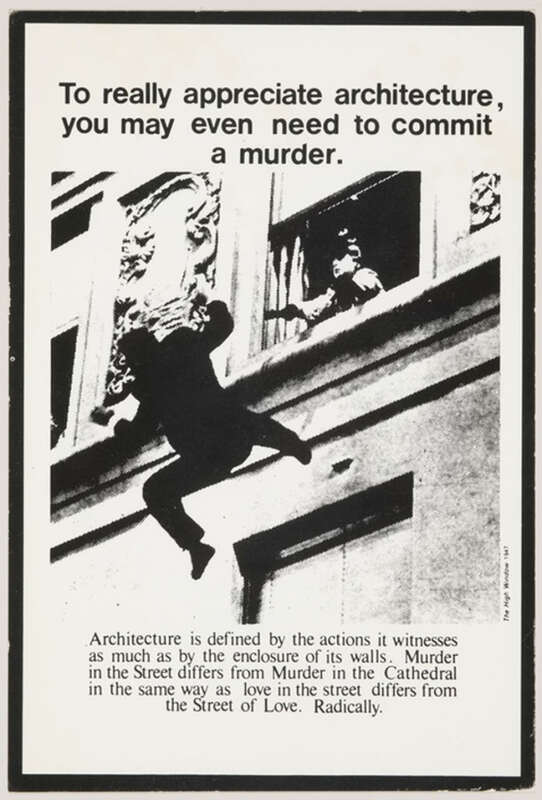 Aside from other general editorial issues (wrong words, doubling of words, incorrect spacing), the book really omits the real source of architecture’s horror by offer only a cursory address of economics and capitalism in relation to buildings, culture, and society. 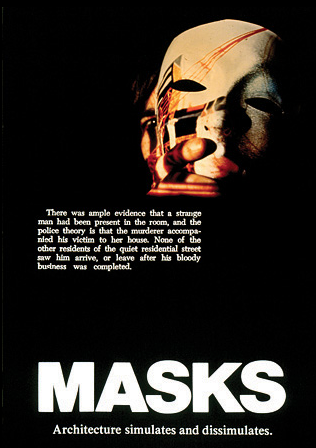 Horror very pointedly tackles socio-political issues of its time and, with the immediacy of architecture to the population and the economic context in which houses, businesses, and skyscrapers are built, it would seem fundamental in a discussion about how architecture embraces the horrific. For instance, what could be more horrifying than neglected public housing complexes ala Candyman (Bernard Rose, 1992)? 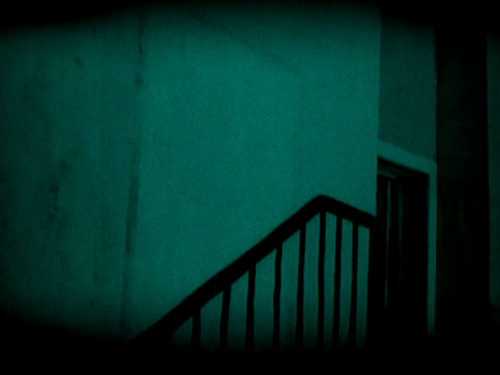 Politics, economics, society – these are all fundamental elements to why horror and architecture exist and, most importantly, what they represent. What we must take-away from Architectural Horrors is an idea proposed towards the beginning: ”…all present the possibilities of deviant architecture as an opening into new worlds of form, composition, space-making, program and hierarchy.” As scholars, filmmakers, authors, and artists use horror to establish an understanding of the world around us, it therefore seems crucial to consider the relationship between our built environment and horror as a productive site of contemplation and of future possibilities.